Wipe hands, fingers, interdigital areas and wrists thoroughly with towelettes. Be sure to utilize the entire wipe surface. Allow to dry. 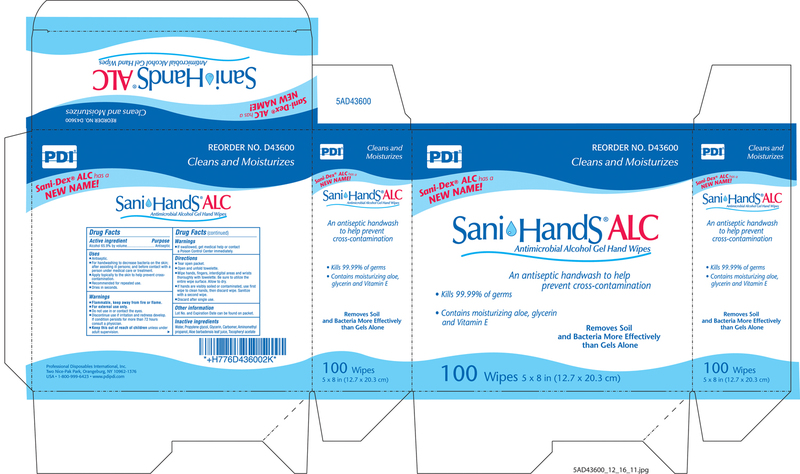 If hands are visibly soiled or contaminated, use first wipe to clean hands, then discard wipe. Sanitize with a second wipe. Lot No. and Expiration Date can be found on packet. If hands are visibly soiled or contaminated, use first wipe to clean hands, then discard wipe. Sanitize with a second wipe. Discard after single use. An Antiseptic handwash to help prevent cross contamination.